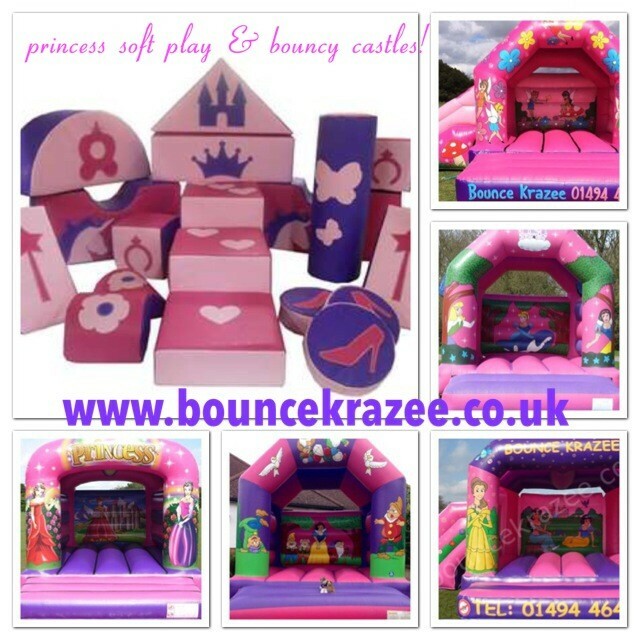 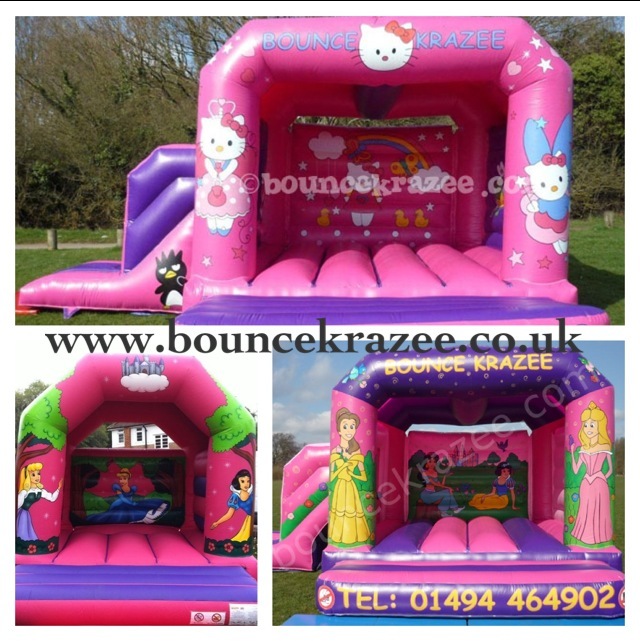 We supply bouncy castle hire for children and adults in High Wycombe, Beaconsfield, Marlow, Slough, Henley, Maidenhead, Windsor, Amersham, Gerrards Cross, Aylesbury and the surrounding areas. 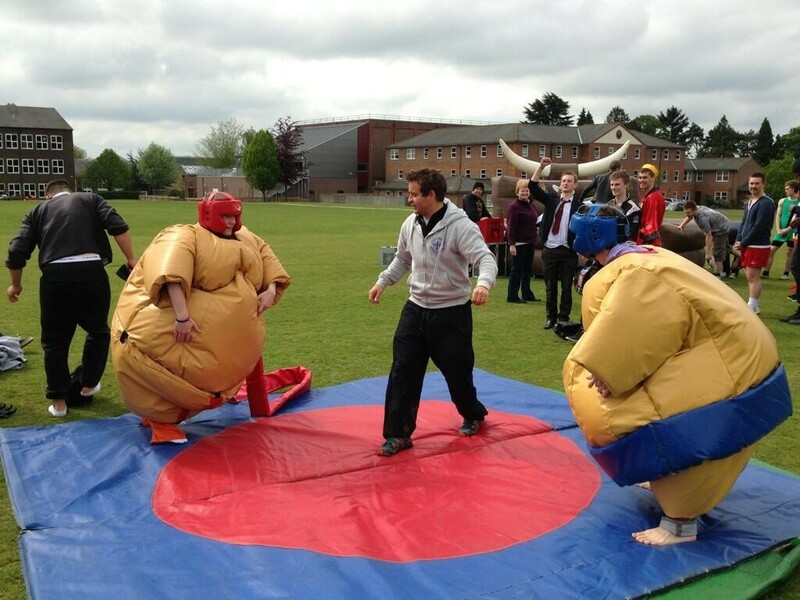 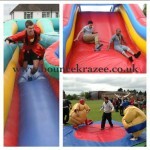 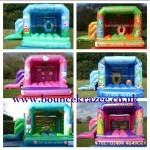 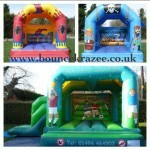 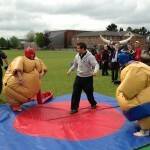 We hire the widest range of bouncy castles, slides, assault courses and inflatables. 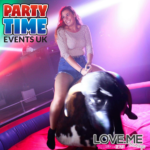 Our adult range includes bungee runs, human demolition, pole jousts, gladiator duels, sumo suits and of course adult bouncy castles and adult assault courses! We also hire a great toddler range which includes bouncy castles with or without slides, soft play, ball ponds, happy hopperz and didicars. For larger events we hire popcorn machines, candy floss machines, giant games and adult and children’s tables and chairs. 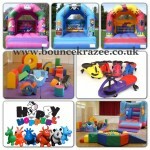 We operate all year round, indoors and outdoors. 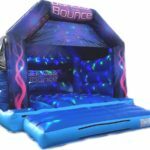 All of our equipment is RPII/PIPA tested, our electrical equipment is PAT tested, we have public liability insurance and CRB/DBS checked staff. 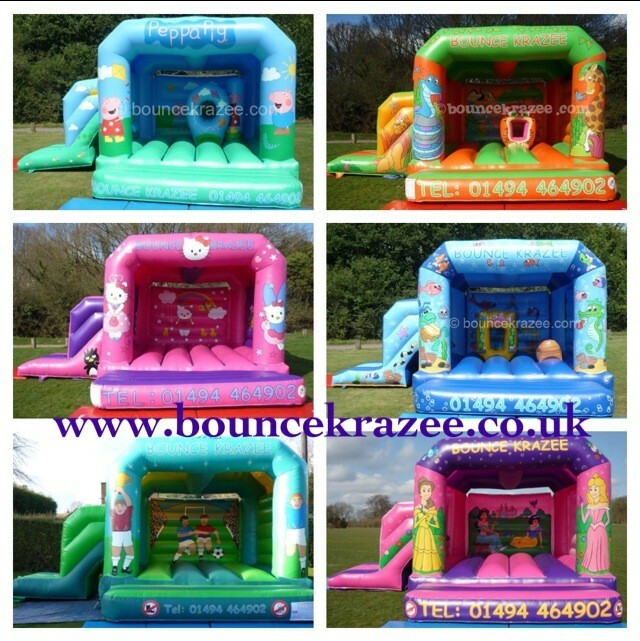 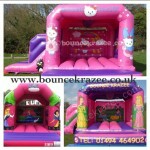 If you are looking for bouncy castle hire or event hire in Buckinghamshire, Berkshire or Middlesex please look at our website or give us a call!